Mega Sale! 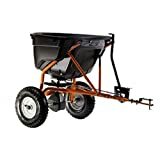 Up to 28% off on Fertilizer Spreaders at The Net Stores Network, Page 8. 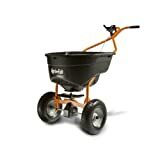 Top brands include Buyers Products, Field Tuff, & Agri-Fab. Hurry! Limited time offers. Offers valid only while supplies last.